The opening of Athens Burns by Alessandro Calizza is on Saturday May 6th at 5:00 pm, at Museo dell’Arte Classica inside La Sapienza University. This is but a taste of what spectators can expect from this exhibition: it is going to be an opportunity to know the works that inspired some of the paintings of the artist. 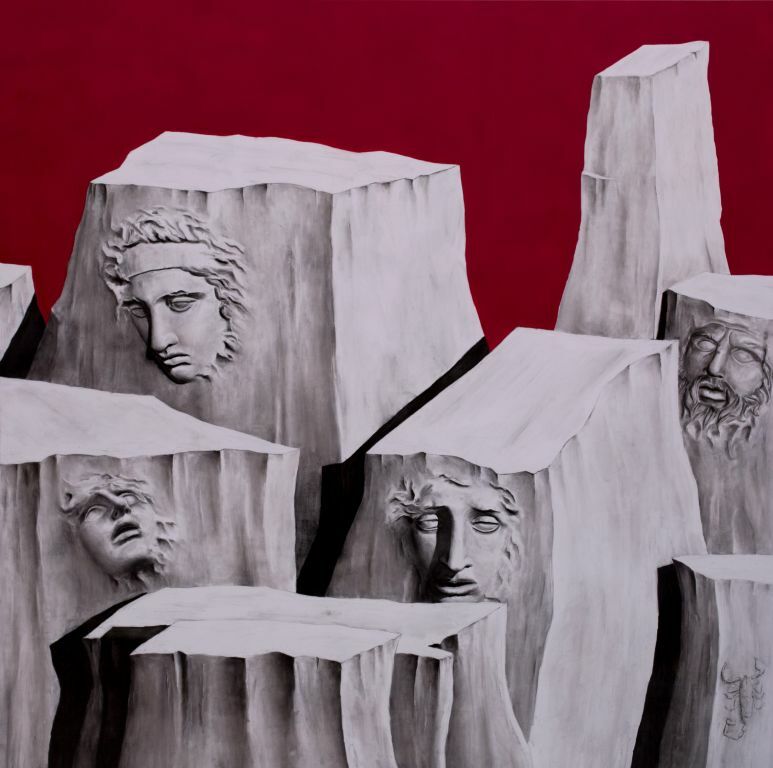 Calizza’s work draws on an iconographic repertoire evoking classical themes. He creates ancient art pieces with damages and wounds perpetrated by human kind or weather.